Following a social media stunt, the actor revealed his return to the Showtime dramedy. Mickey is back in the house on Showtime’s Shameless. Following a social media stunt in which Showtime’s Shameless Twitter account appeared to be hacked, actor Noel Fisher appeared in a video — in character as fan-favorite Mickey — to reveal that he was indeed returning to the John Wells dramedy. “I’m coming!” Fisher revealed in the profanity-riddled clip in which he detailed Mickey’s efforts to free himself from jail by digging an escape tunnel with a spoon. It’s unclear if Fisher will be a series regular on Shameless or his return is in a recurring commitment. Still, it’s a coup for diehard fans of Shameless at a time when the series is facing its biggest change yet. Leading lady Emmy Rossum departed the Wells-produced dramedy from Warner Bros. TV at the end of season eight. Rossum has played the series regular role of Fiona, the eldest of the Gallagher siblings and the matriarch of the family since the start of the show. Star Cameron Monaghan — who departed midway through season nine — will return as a series regular to reprise his role as Ian Gallagher, Mickey’s former love interest. Fisher returned briefly in season nine to help close out Ian’s storyline. 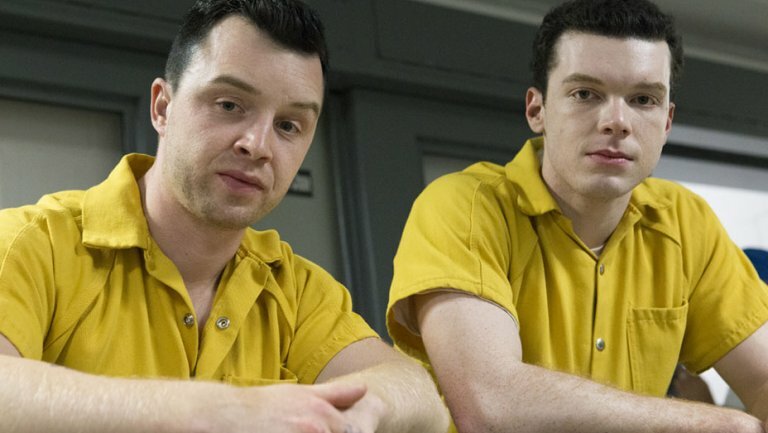 The fan-favorite couple reunited after Ian was sent to jail and Mickey was revealed to have been his cellmate.